RICHMOND, Ky. (LEX 18) -- A student who has been bravely battling cancer got a hero's welcome at her elementary school. Michaela Richardson fought a long, hard battle with Anaplastic Large Cell Lymphoma. She received her last chemotherapy treatment at the Dance Blue Clinic at the University of Kentucky. Her classmates at Sandersville Elementary had been missing her. 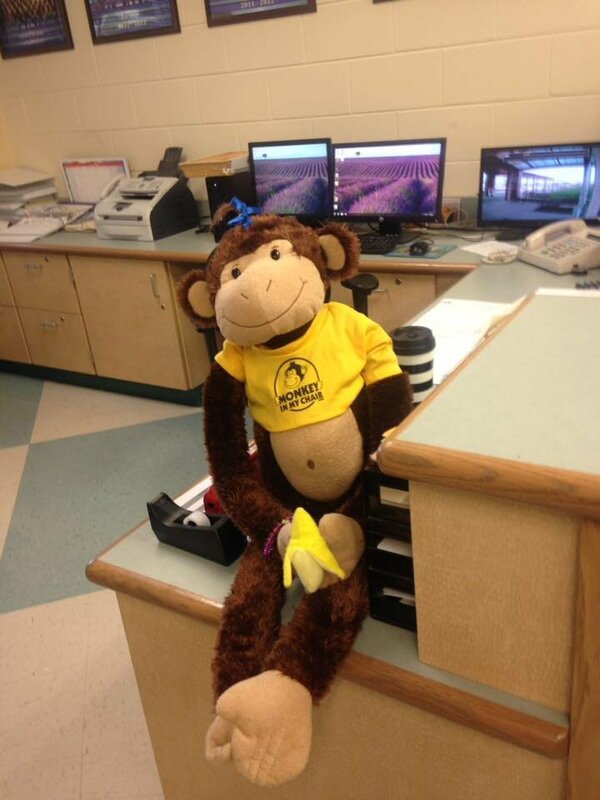 Her teacher told LEX 18 that the students had a special stuffed monkey that they let sit in her seat and would take to all field trips so that they felt like Michaela was always with them. Her friends were so excited to welcome Michaela home and LEX 18 has video of that awesome moment.